The Windsor by Polygon, a collection o exclusive high-rise residences in Coquitlam's most sought after master plan community of Windsor Gate. It is a collection of two-bedroom homes with views of the surrounding mountains and neighbouringGlen Park showcasing bright open plans and premium finishings. 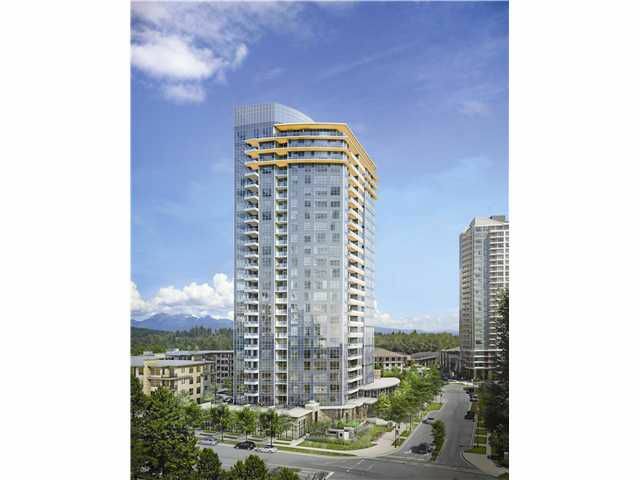 The Windsor is conveniently close to the future Evergreen Line, Coquitlam Centre and lively cultural venues. Homes at The Windsor include membership to the impressive Nakoma Club, Windsor Gate's private clubhouse featuring over 18,000 square-feet of resort-style amenities. Sales office is open daily 12-6pm except Fridays; located at 3096 Windsor Gate.